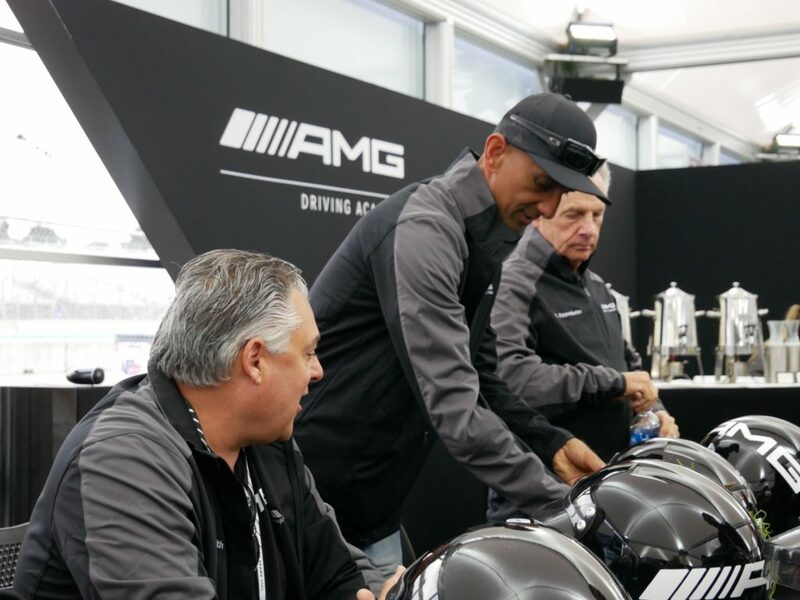 AMG® Thousand Oaks invites you on the drive of a lifetime. 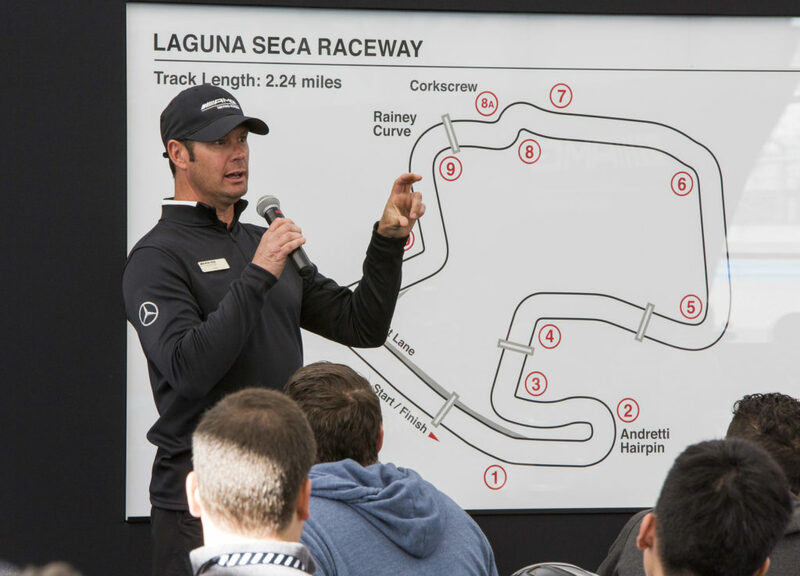 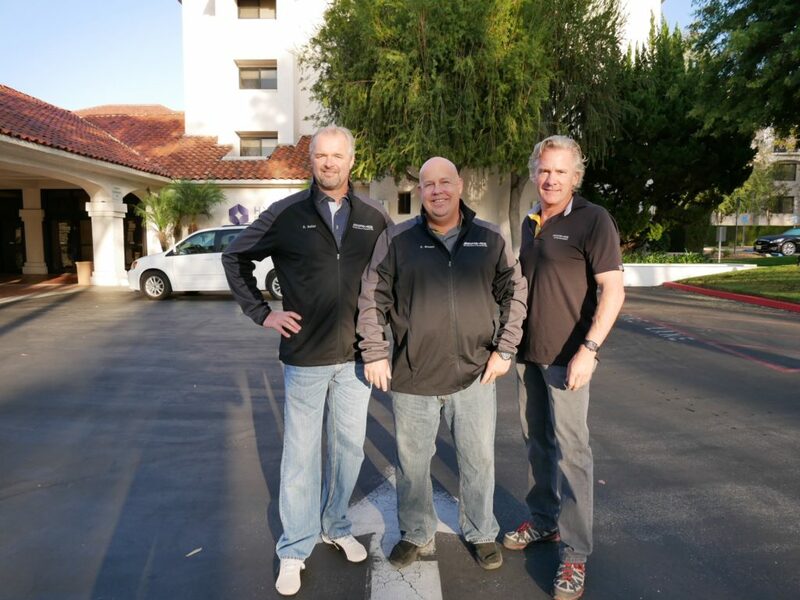 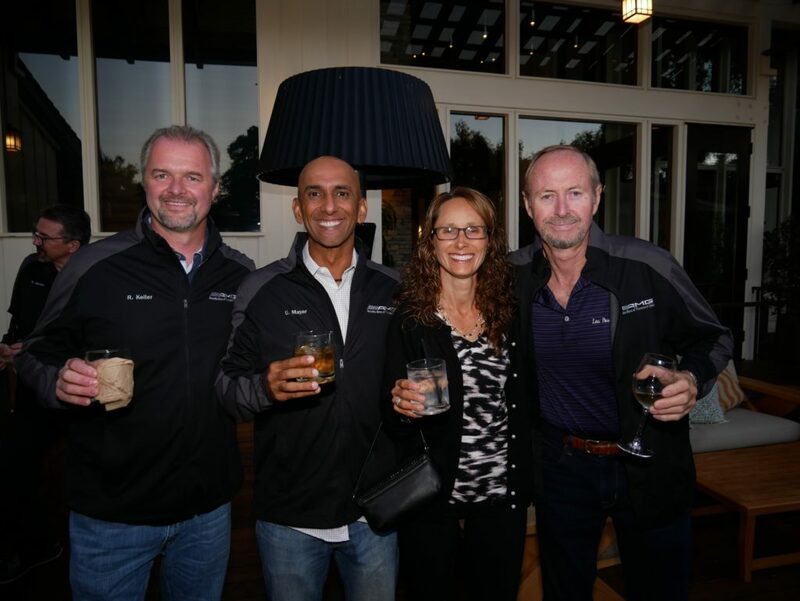 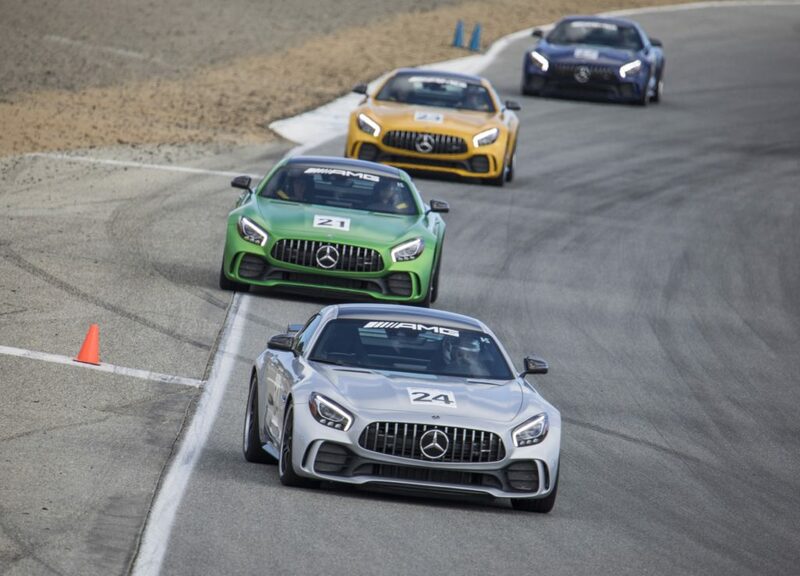 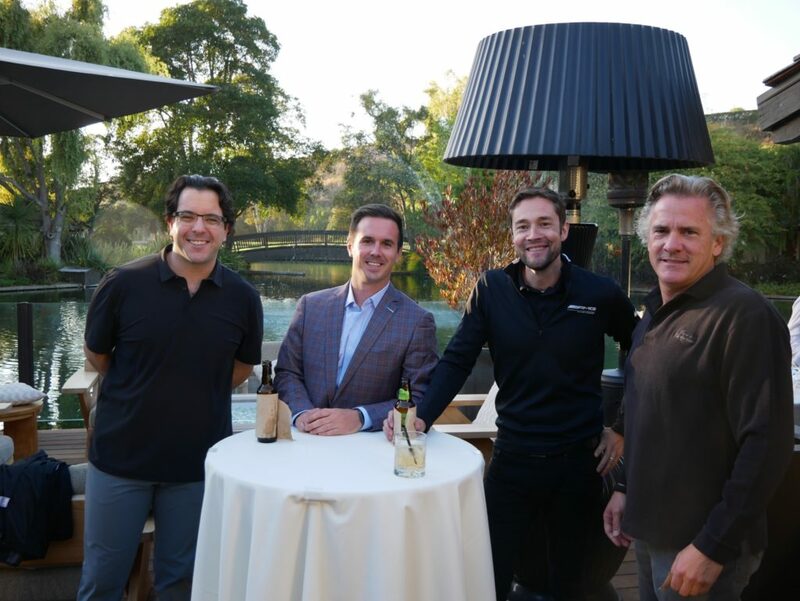 In celebration of the forthcoming arrival of our AMG® Elite Performance Studio here in Thousand Oaks, we are hosting an amazing AMG® group driving experience* to the world-famous Laguna Seca Raceway in beautiful Monterey, California. 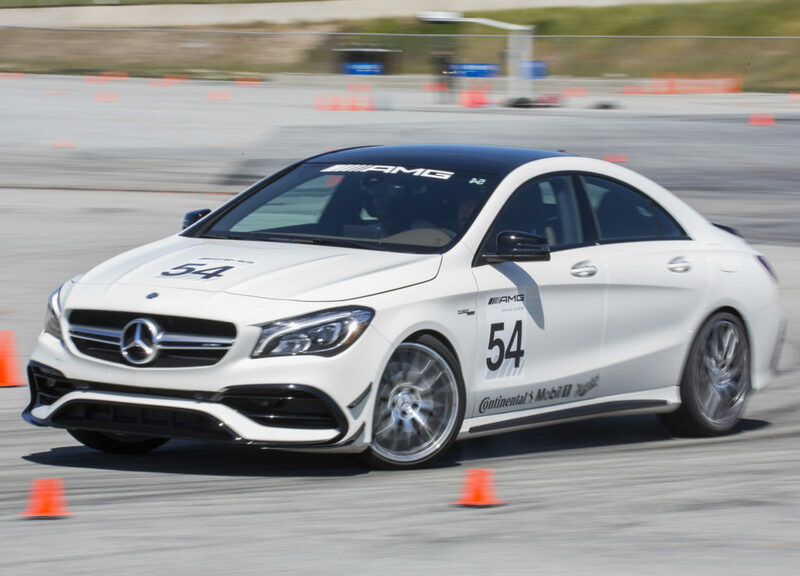 Drive your own car to Monterey and experience the latest AMG® models at the track. 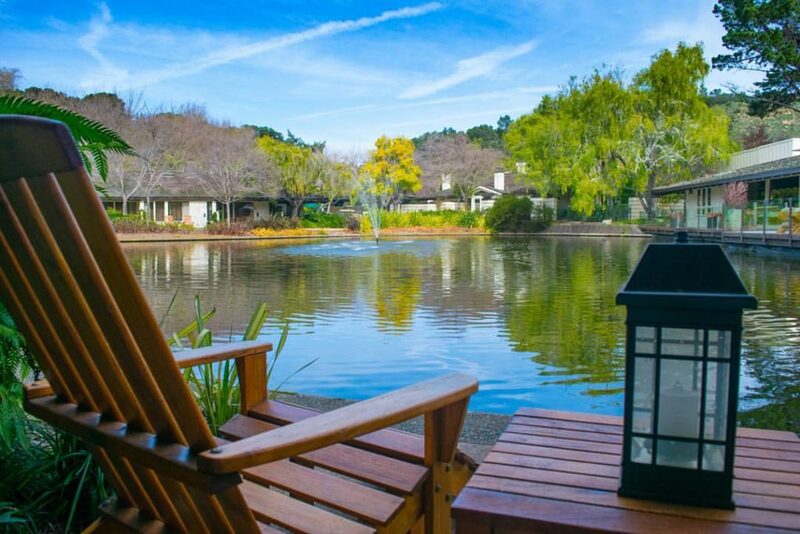 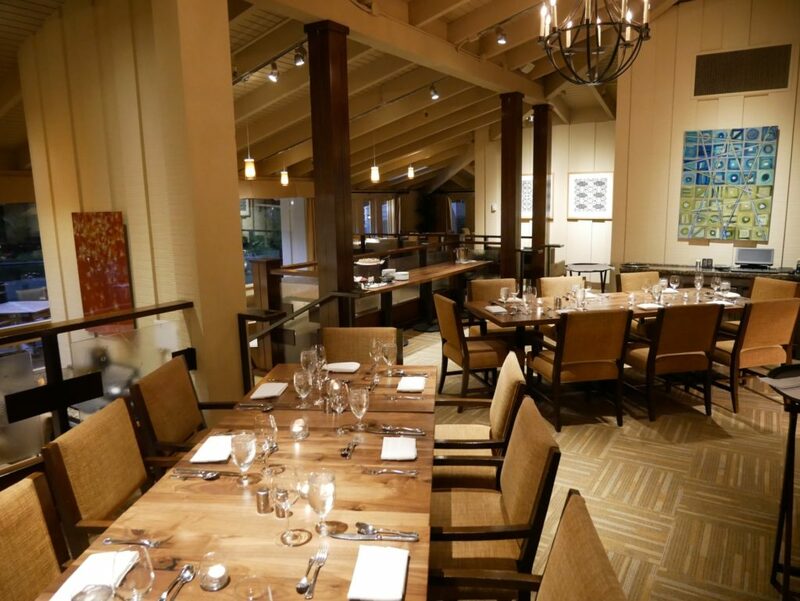 On Sunday, April 8, at 8:30 AM, join us for breakfast in Westlake Village. 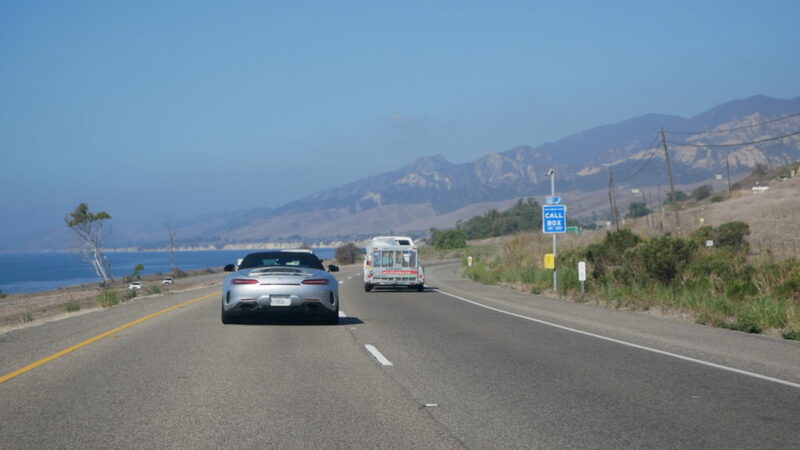 By 10 AM we will be underway as a caravan, up US-101 through Ventura, San Luis Obispo and Pismo Beach until heading west on Route 68 to Carmel-by-the-Sea. 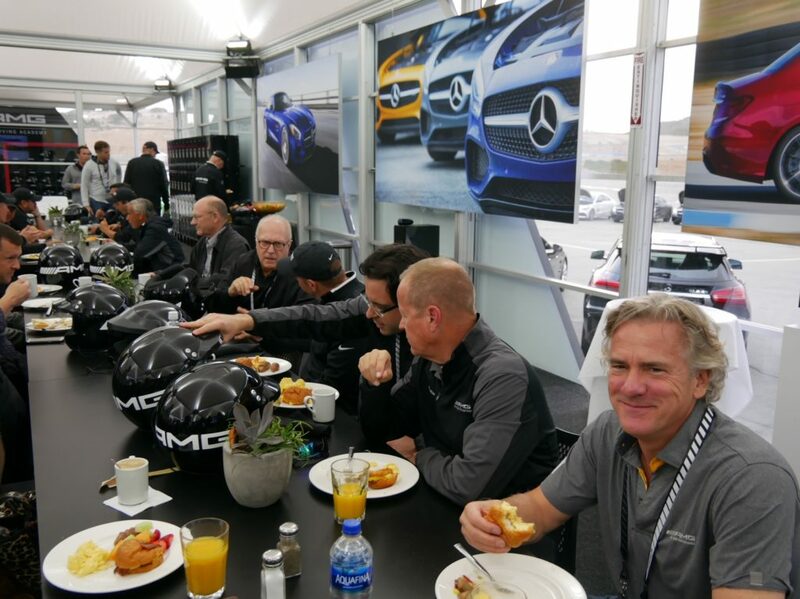 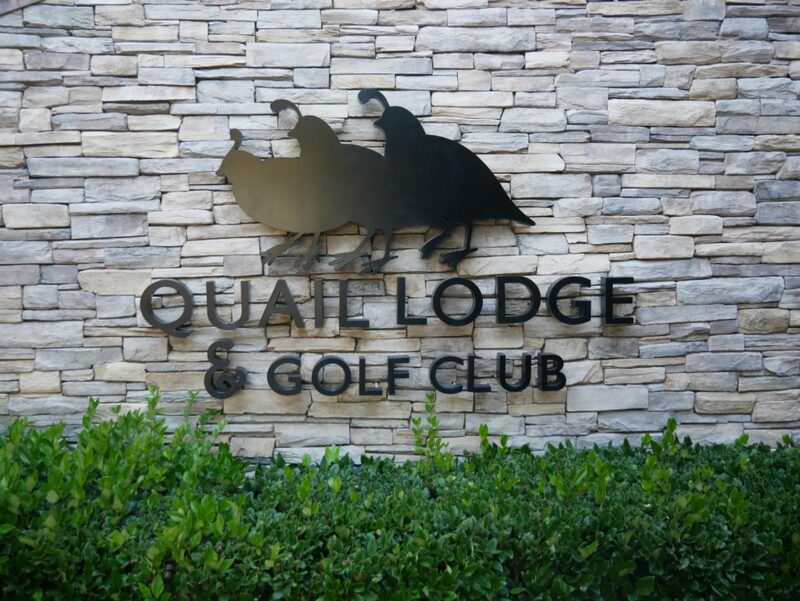 At the conclusion of the AMG® Driving Academy on Monday, you can elect to return home at your own pace, or you may wish to stay on at the Quail Lodge by taking advantage of our exclusive VIP room rates. 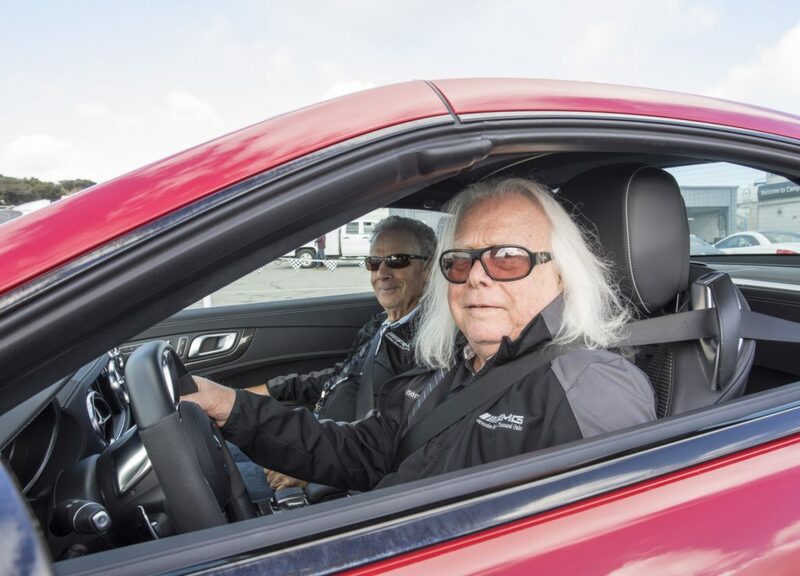 Spaces are limited for this thrilling opportunity, and like the cars themselves they will go very fast. 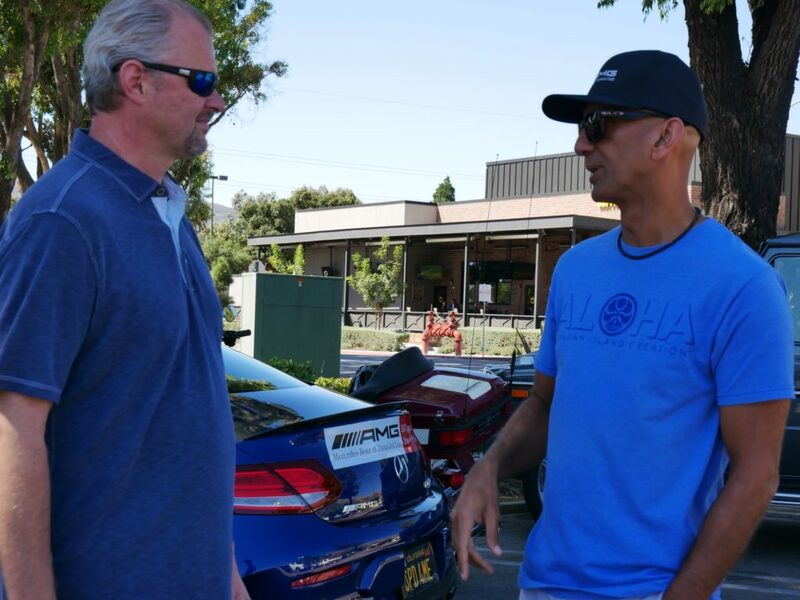 *This event is being offered to Mercedes-Benz of Thousand Oaks customers who have not yet used their complimentary AMG® Driving Academy session, and it requires the use of the voucher issued at the time of vehicle purchase.